Environmentally friendly and efficient waterway transportation. Loading and unloading of inland navigatin vessels up to 2000 tons. Have a look at our leave calendar. 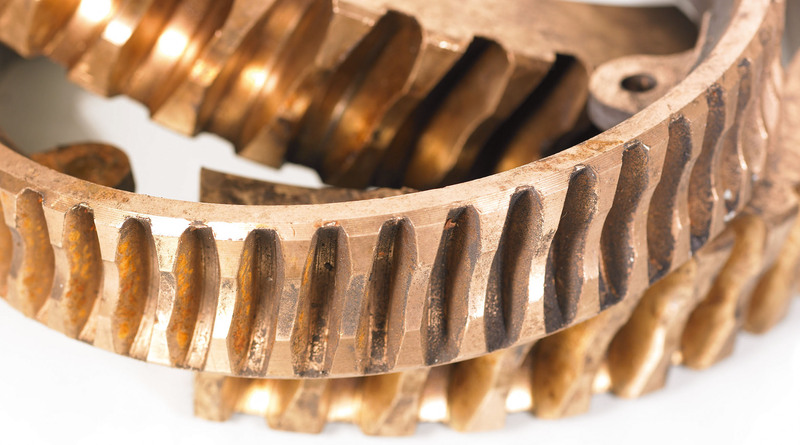 The company Depla nv is specialised in processing scrap. 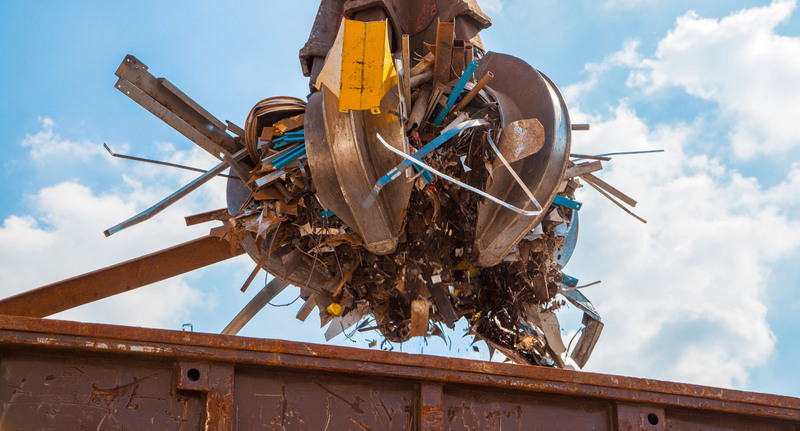 friendly processing of all your scrap.